Get started on a degree program at American Public University. 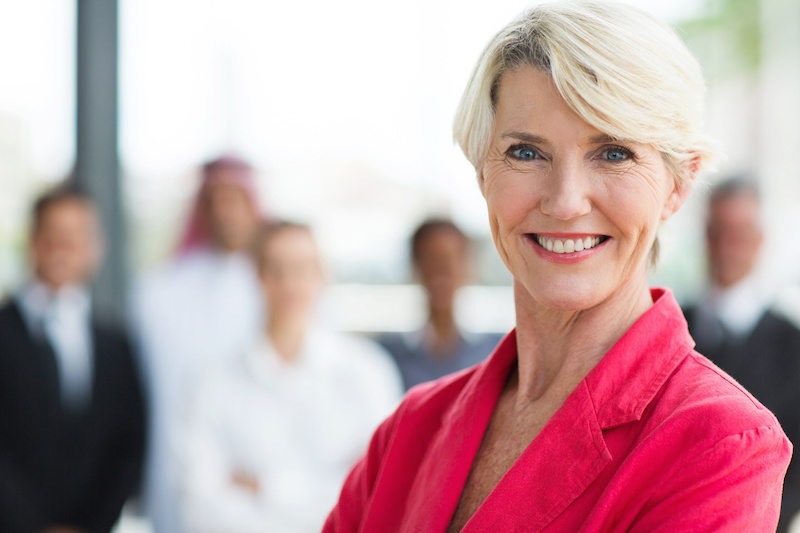 Are you applying for senior leadership or executive-level jobs? On this episode of Pave Your Career Path, Associate Vice President Christine Muncy sits down to chat about what should (and shouldn’t) be included in your senior leadership resume. Sign up now to receive the OnlineCareerTips eNewsletter.